Kristian Cloud is an unbiased eclectic musician primarily based in Upstate NY. His skills embody singing, composing, producing, and rapping. One would possibly describe his music as numerous, soulful, and uncooked. Some of his main influences embody Michael Jackson, Jimi Hendrix, Kanye West, John Coltrane, Nujabes, Frank Ocean, Marvin Gaye, and Stevie Wonder. Cloud was chosen as a reputation with the intention to turn into the epitome of adaptability. As an up and coming artist, Krish has goals to work with these he was impressed by, and likewise anybody else with a deep love for the soul and spirit of music. 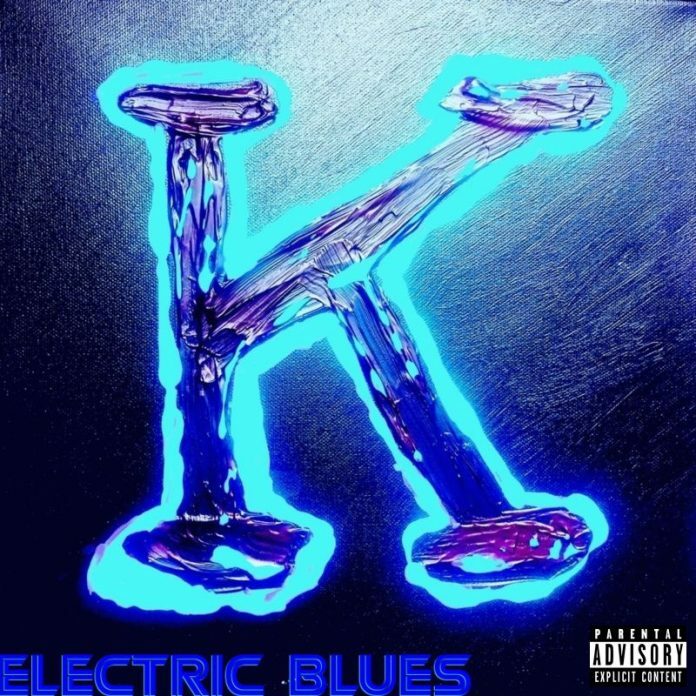 His subsequent mission, Electric Blues, Vol: i, drops on March 30th, 2019.